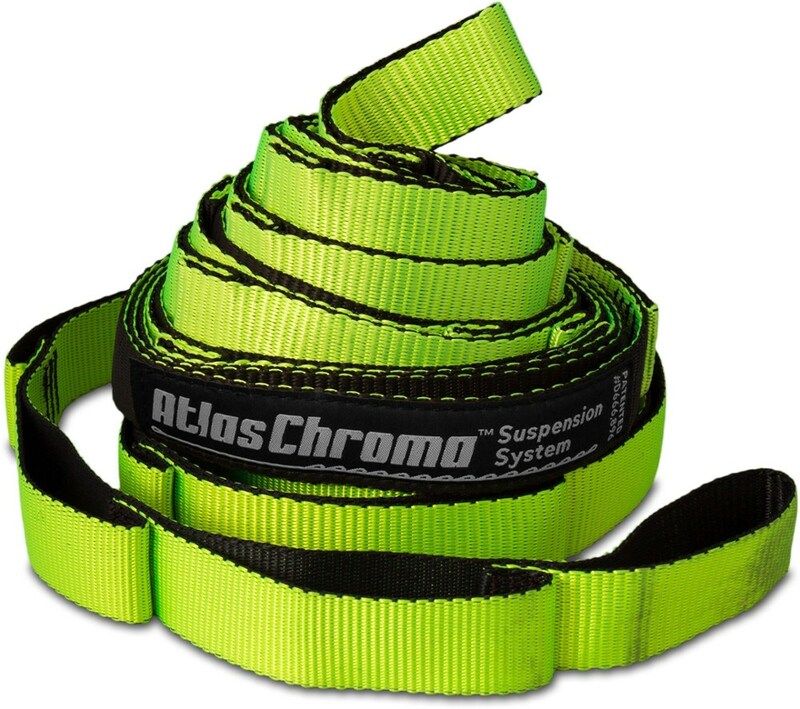 Eno Camp & Hike Atlas Chroma Suspension System Rasta ASC014. 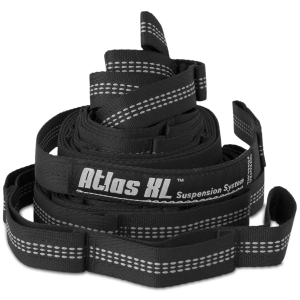 We designed the Atlas Strap with three things in mind: strength security and ease Weighing a mere 11 ounces and boasting 30 total adjustment points our patented Atlas Strap's no-knots-needed set-up will have you securely hanging in a flash. 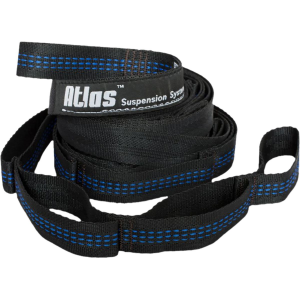 With the Atlas Strap Suspension System relaxing has never been easier When the weight of your world becomes too much to bear hop in an ENO and trust all your cares to Atlas. In Greek mythology, Atlas was strong enough to shoulder the weight of the world. 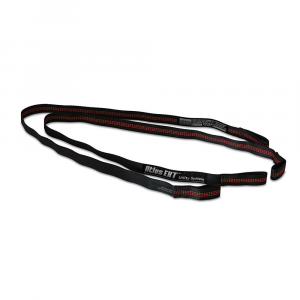 This ENO Atlas Rasta Strap hammock suspension system can't do that, but it can support 400 lbs. and makes setup simple. 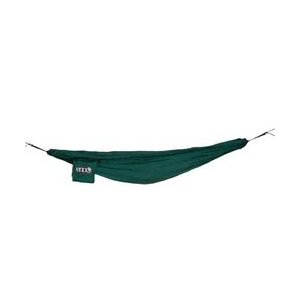 A hammock is only comfortable and cozy when it is hung correctly, so stop trying to use ropes or ratchet straps and get something that is made for the job. 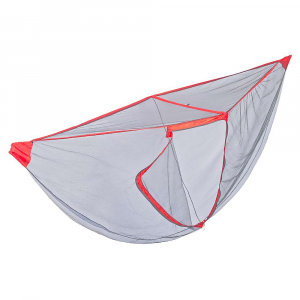 The Eno Atlas Chroma Hammock Suspension System allows you to easily get your hammock in the perfect position thanks to its 30 total adjustment points. 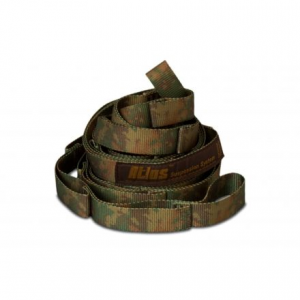 Coupling those adjustment points with strong poly webbing and a total weight of just 11 ounces means you will always have room for these straps, and your hammock will always be waiting for you at the end of a long day outside.